Great News! I have a new studio in Longwood, Florida! It’s on EE Williamson Rd, near Markam Woods Blvd. It’s a great space with lots of room for my huge prop collection. Yay! I am still in the transition process with fixing it all up, but at least the camera room is ready for action! A Big “Thank You” to my sister, Kendra, for sharing her huge scrapbooking building with me for the past 2 years, and putting up with all my stuff! She is moving to Georgia soon and I will miss her soooo much! But it’s bittersweet, as I am so sad she is moving, but it’s also so exciting to finally get my own space for a real portrait studio. Watch for my upcoming “Grand opening” specials, but in the meantime, make an appt. for sometime during the rest of May, for a “mommy & me” mini session. 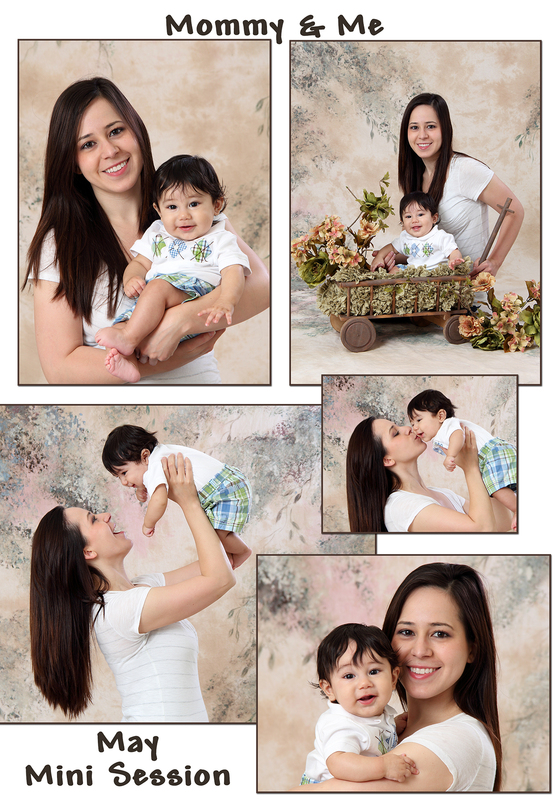 Just $100 (plus tax) includes a 20 minute studio session, and 8-10 hi-res digital files!